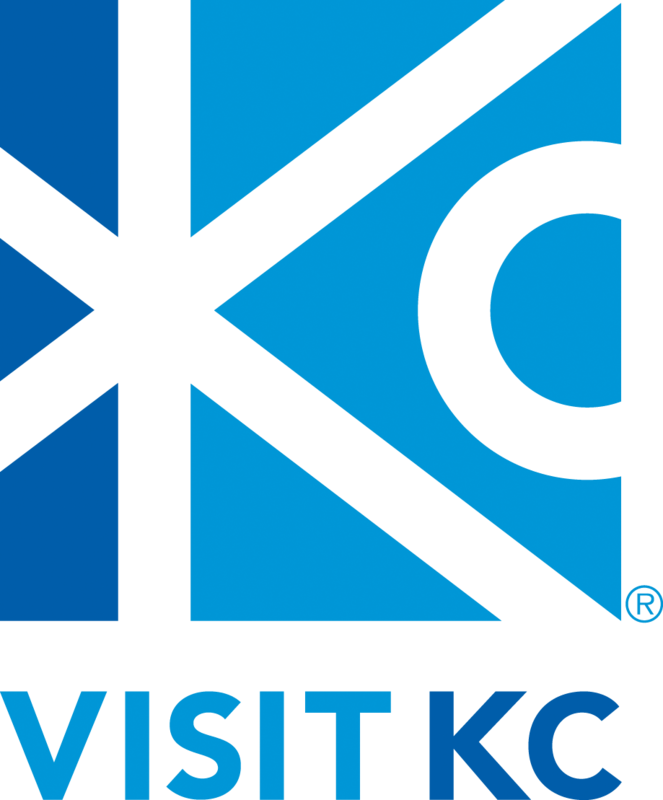 More Musings From The Media | Save KCI! In case you missed it when I tweeted the link, there is an excellent, balanced, well-researched piece in The Pitch by Steve Vockrodt. In it, Mr. Vockrodt talks with local officials, airline officials, other airport officials and a couple of unofficials. It’s worth your time if for no other reason than to get an appreciation for the complexities of the issues and the need for the in-depth discussion that we asked for – and that we hope comes from the mayor’s task force. I also came across this opinion in KC Star sports columnist Sam Mellinger’s Twitter Tuesday blog column where he answers questions posed to him via Twitter. As a frequent traveler to major markets around the country, Mr. Mellinger’s opinion is likely reflective of many. @delossjahnke: Simply as one who travels so much, where do you come out on the new airport terminal debate? Hate it. Despise it. Am sickened and disgusted by it. There are philosophical things that drive me crazy about it, like the thought that this is motivated in part by political mechanisms and stupid clichés like “you have to have a world class airport to have a world class city,” as if people have never flown into LaGuardia or O’Hare. 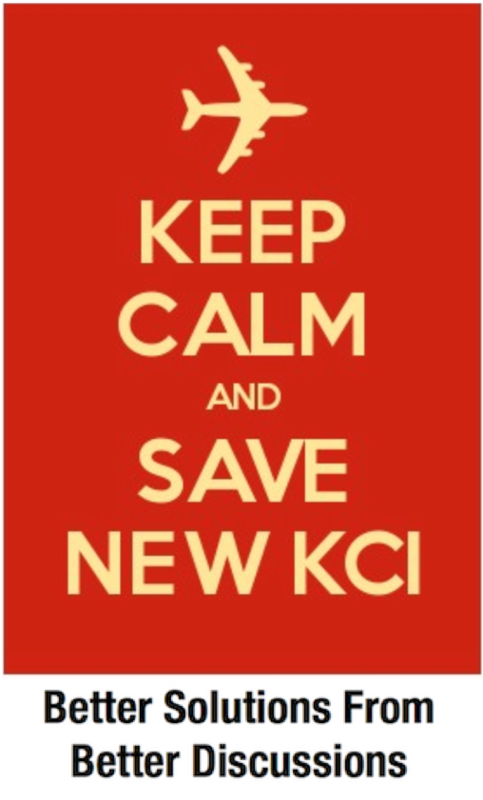 But most of all, I love KCI. 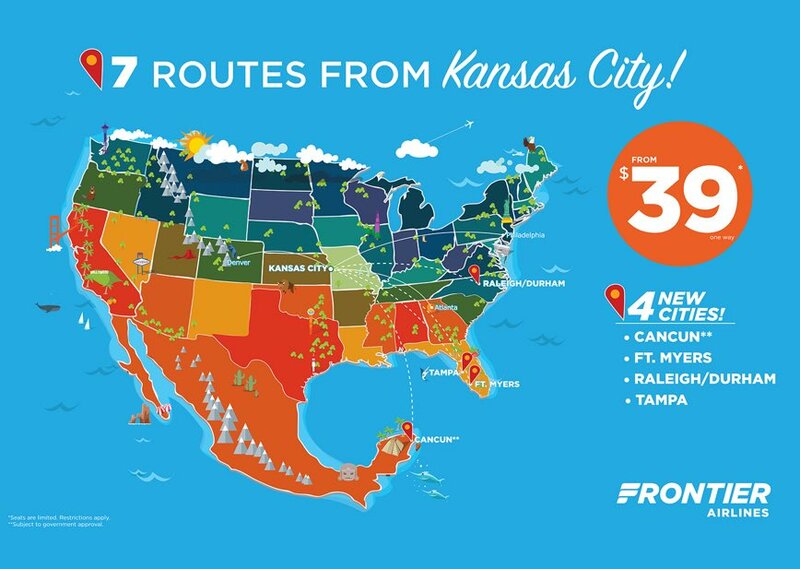 It is the best in-and-out airport in the country, and for an absolute fraction of what they’re talking about for a complete rehaul, KCI’s flaws could be fixed and in a perfect world we could use the rest of the money to fix schools or pay cops or create more jobs. But I think then we’re getting back to political mechanisms. So let’s just stick with this: I love KCI, as is. In large part because I don’t care about having 72 food options behind the security line.